A bridge tap usually causes internet drops out causing frustration to the users; even more when your internet service supplier IPS is generally not responsible for repairing your internal wiring. Could be an accidental connection of another local loop to the primary local loop; generally, it behaves as an open circuit at DC, but becomes a transmission line stub with adverse effects at high frequency. It is generally harmful to DSL connections and should be removed. Extra phone wiring within one’s house is a combination of short bridge taps. A POTS splitter isolates the house wiring and provides a direct path for the DSL signal to pass unimpaired to the ATU-R modem. Another cause, is that before NBN, the average home phone cabling within a house was run in series. which means your all your sockets are daisy chained together linking from one socket to the next. Therefore. The disruption of one could lead issues / faults to other points. The best methods for removing a bridge tap in your home wiring and especially if you are upgrading to the NBN, would be to completely disconnect all sockets in your home EXCEPT the socket that has your modem/phone plugged into. 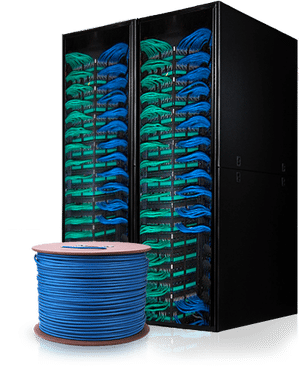 The easiest way to achieve this, is to completely disconnect your current old style telephone cabling and install brand new cabling from the network boundary point to your modem location. This way you can ensure you have 1 direct path to your modem, and minimising on faults caused internally. It’s probably a good idea for most homes who have old telephone wiring to upgrade or have a dedicated phone line installed in your home from a private ACMA approved technician who is experienced with NBN technologies. «What’s the truth about your phone system not being compatible with the NBN?